Jane Goodall is an English primatologist and anthropologist, considered to be the world’s foremost expert on chimpanzees. 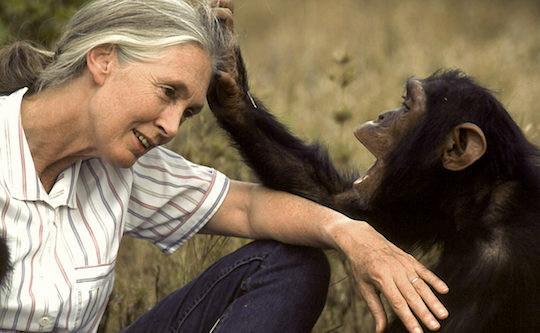 Her 50-something years work in conservation and animal welfare issues was acknowledged in 2002, when she was named a United Nations Messenger of Peace. Jane’s life work has been captured in dozens of books, and her many documentaries. There is even a 2002 TED talk about what separates us from chimpanzees. In it, she joyfully entertained the audience with her passion, authenticity, and purposeful adventures. 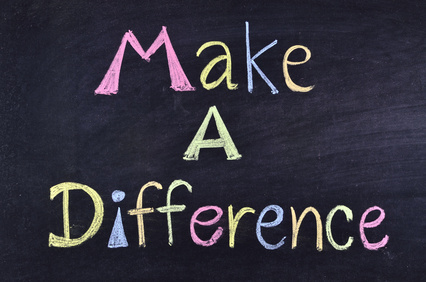 What purposeful difference have, can you, and will you make in your various communities? What would you like people to say upon your passing, to acknowledge and celebrate your contribution to the world? Did you know that the mosquito is the deadliest creature on the planet? 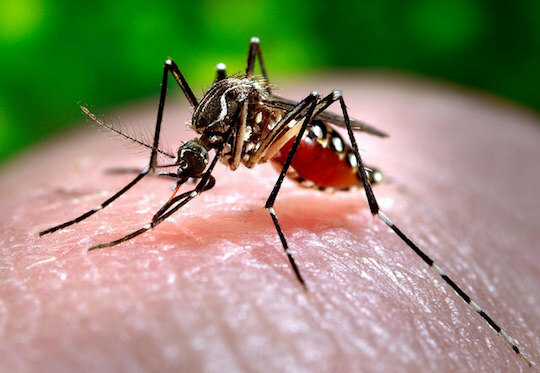 More people have died by the mosquito’s transmission of diseases such as Malaria than all other poisonous, carnivorous, or other dangerous creatures combined. How much influence have these tiny pests had on your enjoyment of a summer evening, or in an attempt to get a good night’s sleep in a tent? How can you reduce or eliminate your limited views of yourself and become far more intentional and courageous to make a bigger difference in your world? How can you bring your own positive bite into your communities, to spread more of the good things in life? The world is a pretty big place, and we are each but one of over seven billion passengers on this beautiful blue marble. Given this perspective, it is common for most of us, on many occasions, to feel small, limited, and maybe somewhat insignificant. Who am I, or who are we, as individuals, to make a lasting and significant change or difference? Yet that is exactly what we do each day in our families, our neighborhoods, our workplaces, and our extended communities. 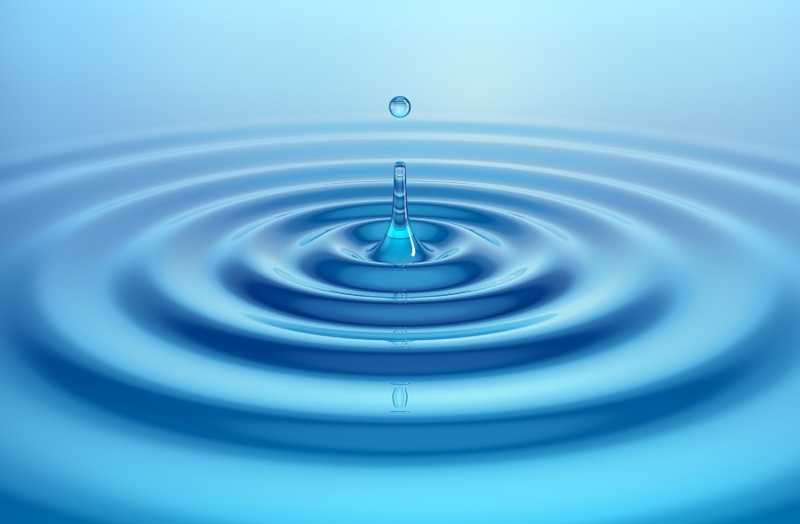 How can and will you create more positive ripples in your communities in the future? As a coach for over 25 years, I have a great fondness for powerful and provocative questions. More often than not, I have a very strong preference for those deeply curious and probing questions that begin with who, what, where, when, why, and how. Today’s quote is an exception in that it is closed-ended and requires us to determine if our answer is Yes or No. Most people value making a difference and contributing to those around them. Perhaps we can all use this question to keep us focused on the priority of living an even more meaningful life. Consider writing this question on a few Post-it-Notes and placing them where you will see them in your personal and professional spaces. Please feel free to write me about what value this exercise provided you and others over the coming weeks. About a month ago, while traveling to a coaching conference, I received a pearl of advice from a flight attendant with whom I had shared The Quotable Coach daily blog. She mentioned that the airline loves positive, affirming thinking, and that I should consider looking into today’s quote. 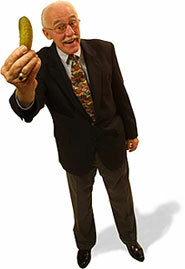 Turns out, “Give ‘em the pickle” is all about exemplary customer service and going the extra mile to create customer evangelists, and optimal loyalty. This is especially important given the almost unlimited choices people have as consumers. Check out this short YouTube video. Ask and answer this question, for yourself and your organization: What represents that special, tasty pickle you can offer to more fully satisfy and delight your customers? What about those in your personal worlds? Jimmy Carter sums up a fundamental need (and value) that most people have. His life is a very strong example of fulfilling the need to contribute and to make a difference. Even at the age of 88, he still puts forth his best in support of a variety of causes that have great meaning and purpose. Where are today’s opportunities for you to do whatever you can to make a difference in your world? Given your health status and your capabilities, what are some of the longer-range goals that you will commit to, to make your life count and to leave a legacy of contribution?